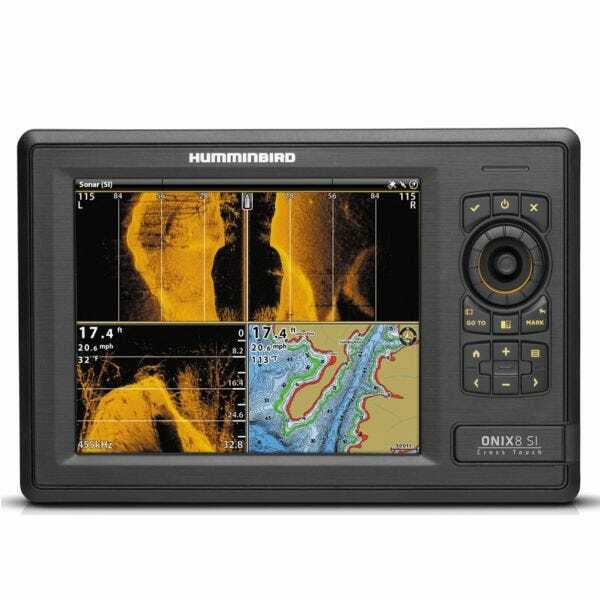 Ready to get your boat's electronics systems in order? Got a stereo to hook up or looking for a marine satcom system? Shop Great Lakes Skipper's massive collection of new and replacement boat electronics parts and hardware to support an existing installation or supply an overhaul or from-scratch system. We have marine boat electronics supplies of all kinds: cables, switches, satcom kits, radio cables, coaxial cables, stereo remote controls, boat stereo speakers, marine stereos and components, and many, many more boat electronics hardware and parts, all at amazing discount prices. Check us out!